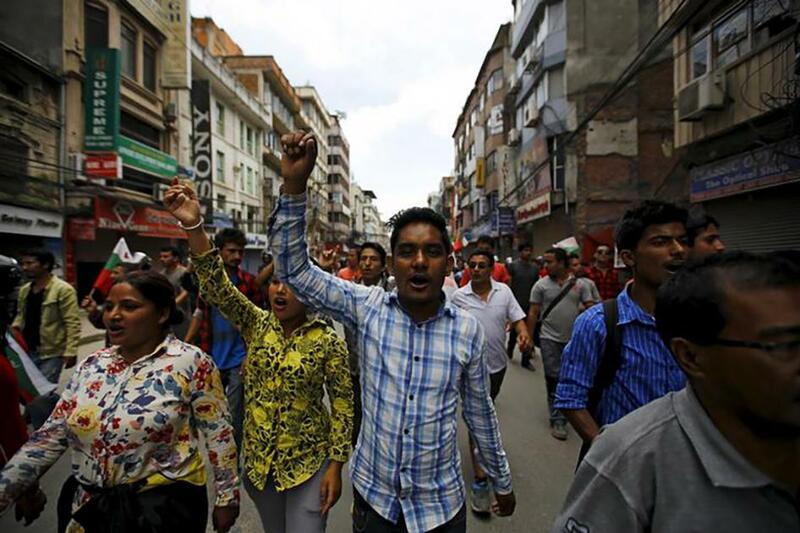 Violence between protesters and security forces escalated in western Nepal this week. The government should order an independent and impartial investigation into all protest-related deaths and ensure that security forces deployed to restore order remain disciplined and respect basic rights. Leaders on all sides of the debate over increased autonomy should refrain from further violence. Protests in the Kailali district over provisions in the country’s draft constitution have led to the reported deaths of up to 3 protesters and 17 members of the security forces deployed to contain the protests. Unknown numbers are being treated for injuries. The protesters apparently targeted police officers, who were outnumbered. Large parts of Nepal have been rocked by violent protests over the last few weeks, as indigenous and disenfranchised groups took to the streets to demand that the new draft constitution address their longstanding grievances and include them in an equal and participatory democratic state. At least four protesters died in previous protests when police responded with seemingly disproportionate force, although the police contend that they were responding in self-defence. After the protests turned violent, the government responded by deploying the army across Kailali and two neighboring districts.